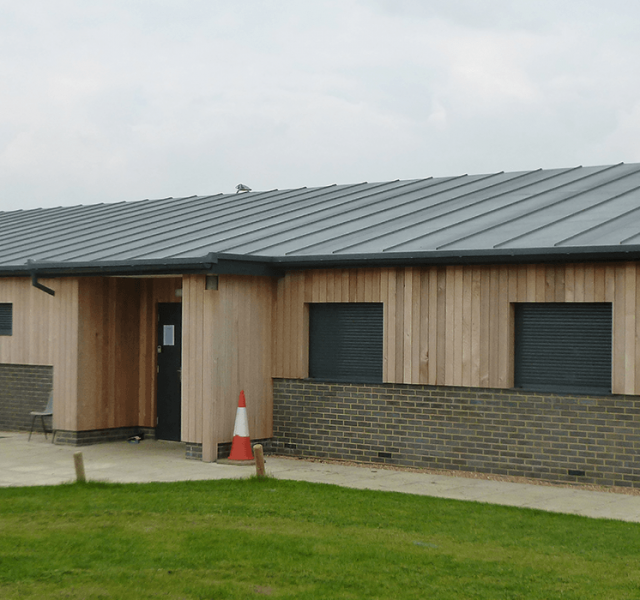 A brand-new Community Sports Centre in Crick was built recently on the back of a ‘village needs’ audit to improve the sporting facilities available in Crick. 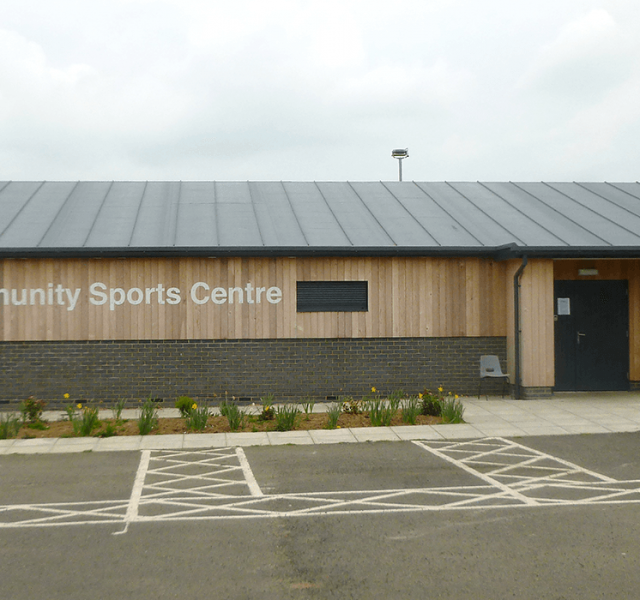 The purchase of land and building costs for the various pitches, courts, car park and changing areas were financed by grants and fundraising activities by Crick Athletic Football Club and Crick Parish Council. AMJ Construction was the main contractor for the sports centre build and they were using their local Travis Perkins branch to purchase materials. 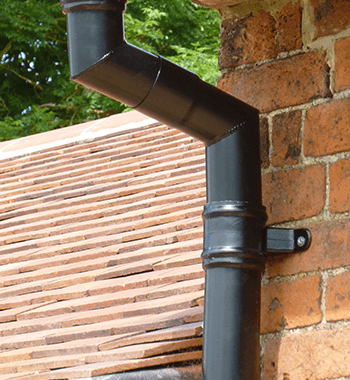 When it came to the rainwater system, Travis Perkins, Northampton, an existing customer of ARP asked Nigel Hancock, Area Sales Manager if there was an alternative system to the one specified. ARP was not only able to provide an equivalent quality product but was also able to offer a saving against the original specification. 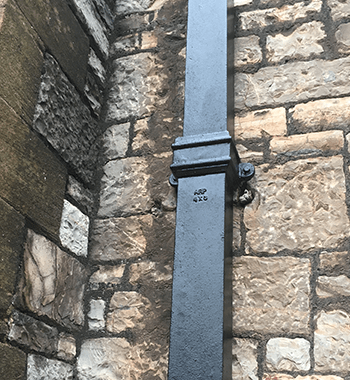 In addition ARP was able to turn the order round in a week, thus enabling AMJ Construction to meet their completion deadline. 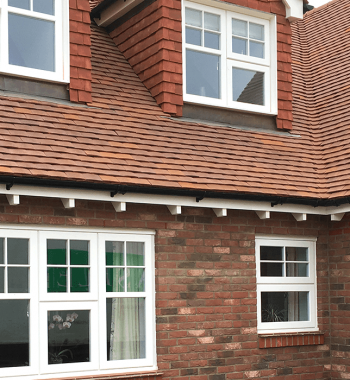 Sentinel Beaded Half Round Snap-fit gutter is quick and easy to install, durable and can be polyester powder coated to a colour of your choice. Made from aluminium, it is non-corrosive and non-combustible, as well as needing little or no maintenance during its lifetime. 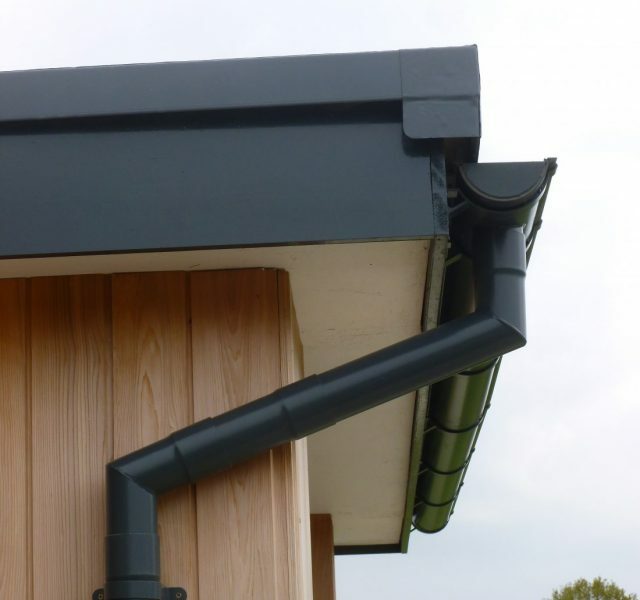 Colonnade Swaged Aluminium Downpipes are also made from aluminium and are perfectly compatible with the Sentinel Gutter system. 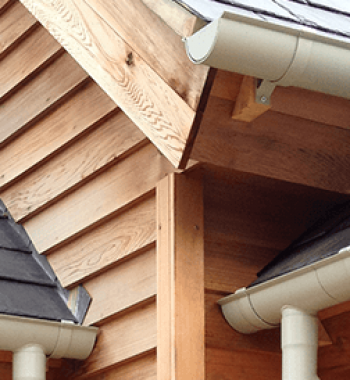 Working together they provide a high quality, low maintenance rainwater system that will last for more than 30 years. Both Sentinel and Colonnade products are made from recycled aluminium, which can be further recycled once they reach the end of their useful life, with no loss of material properties, making it a very environmentally friendly choice. Mark Rigby, Sales Assistant at Travis Perkins commented “quality product at an affordable price and delivered on time”. ARP are happy to work with clients who purchase through merchants and can offer site surveys and site measures to help expedite the order. Give us a call today.